1. Keep them at HOME. In most cases it is always safer to leave Your pet at home, in a quiet, closed in place…your house! Our pets have hearing 10 times our own, so any loud noise is ESPECIALLY disturbing to them. I leave my own pets with a Kong toy stuffed with peanut butter. 2. THE SOUNDS OF MUSIC. Turn up the tunes to drown out some of the impending loud noises. This will screen out some of the loud sounds, lowering anxiety levels. Music with a slow even beat, such as classical, will work best. 3. FLOWER ESSENCES. 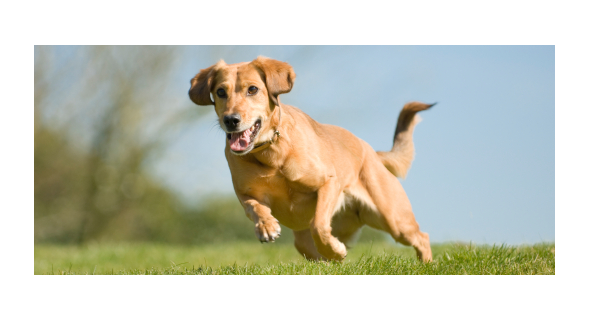 Bach Rescue Remedy is a very safe alternative medication that may calm your anxious pet. Place 4 drops on your pet’s gums prior to leaving. 4. SOOTHING FINGERS. A type of therapeutic touch, called Tellington Touch has helped many pets with noise anxiety. The most effective area is the ear. Gently hold the ear flap between your thumb and forefinger. Gently stroke from the base of the ear to the ear tip; repeat the motion several times covering different sections of the ear. Use the same fingers to draw tiny circles at the base of the ear. 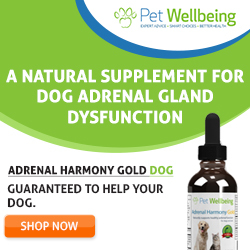 Try both of the techniques on your dog when he is calm. If he reacts well, then try it the next time a storm approaches. 5. Pet ID. Every Holiday involving Fireworks causes scared animals who run away and get lost. Ensure your pets have identification at all times. 6. Keep your pets out of hot cars: A puppy just died recently in Vancouver after being left for 3 hours in a parked car, with the sunroof open. The inside of the vehicle was over 100 F. Once again LEAVE your pets at home. 7. 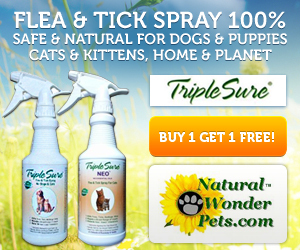 SAFE topicals for pets. Read the labels to make sure the sunscreen or insect repellent can be used on your pet. 8. Toxic Glow Jewelry-AVOID it. Your pet may look cute glowing in the dark, but the glowing substance is orally and intestinally toxic. 9. Fireworks and Pets are a BAD idea. The noise is likely to severely frighten your pet. Then there is the risks of severe burns. The fireworks themselves have caustic substances, such as potassium nitrate, arsenic. 10. Be prepared: You should Have a basic pet first aid kit, plus know where your closest emergency vet is. You can also make your own First Aid kit. All in all, use common sense, and keep you and your pet safe. Dog Drinking and Urinating and you don’t know why?